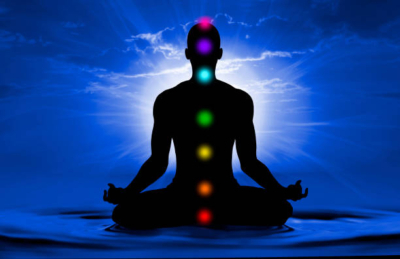 Chakra 101 combines lecture, discussion and an experiential journey through the Chakra system. The first portion of the workshop we’ll discuss the 7 energy centers, their significance, importance, emotional expression and their impact on our physical and subtle body. Our intention is to better understand the Chakra’s energetic qualities, Sanskrit name, traditional meaning, location, mantra, and how they relate to awareness and consciousness. The latter portion of this multi-level workshop will consist of a gentle sequence of long-held, deep, restorative poses accompanied by the live music of Big Sky Mind. If you’ve ever wondered about Chakras, this workshop is for you. Join Casey Hubbell, E-RYT 200, and Big Sky Mind for a thoughtful sequence to tune up your Chakras.